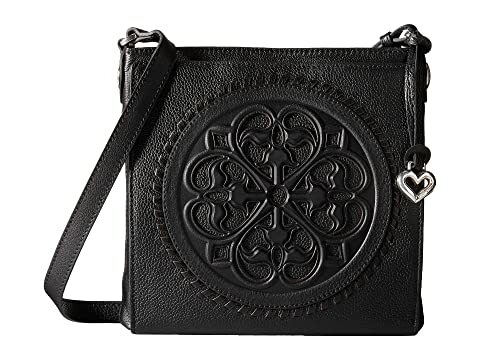 Keep your belongings safe and organized in this intricate crossbody bag. 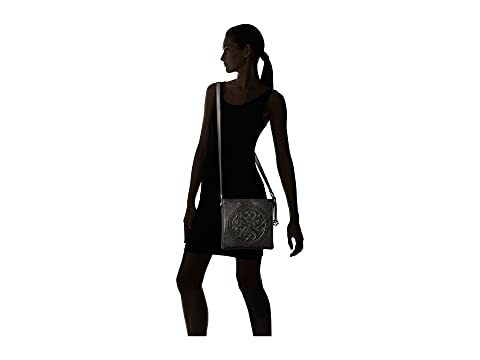 Slim crossbody organizer bag made of genuine leather. 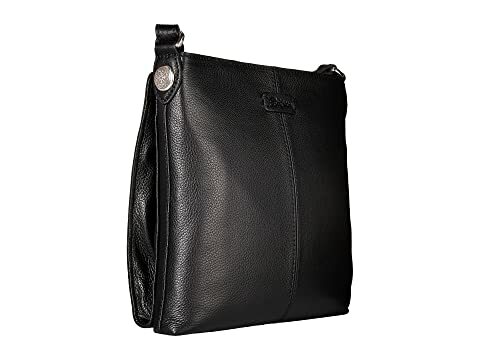 Front magnetic compartment features one zip pocket, 3 card slots, two slip pockets, and an ID window. 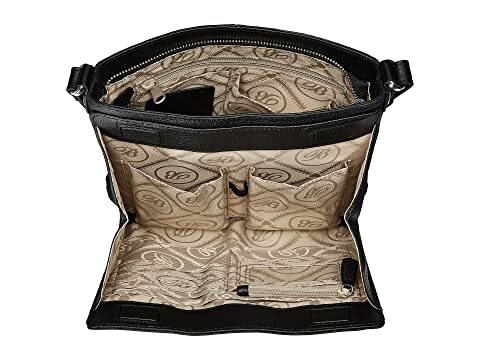 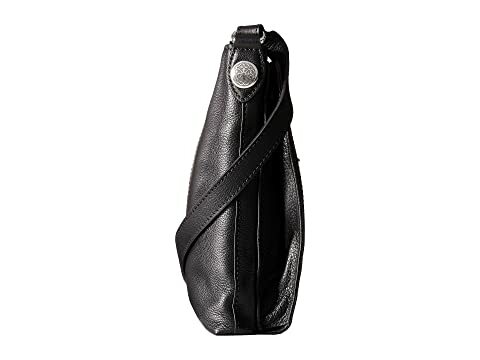 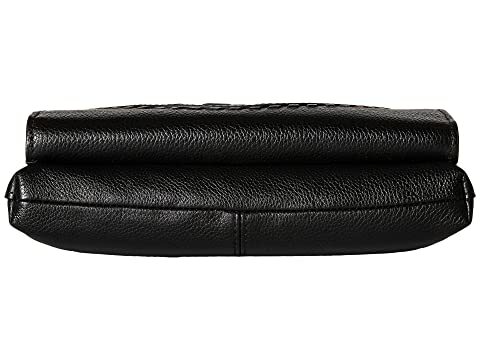 Main zippered compartment has a slip pocket and key hook.